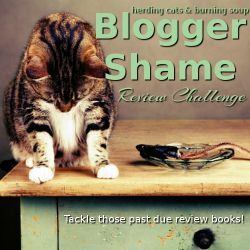 Deanna Raybourn | Elaine Reads . . . constantly! 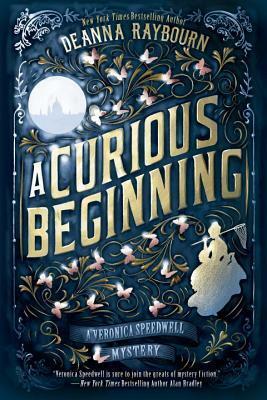 I am re-reading A Curious Beginning, the first of the Veronica Speedwell series, to get ready for book two. 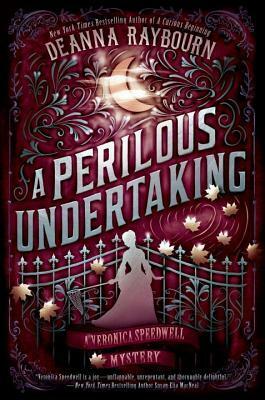 A Perilous Undertaking is not due out until January of 2017, but I scored an early reviewers copy, so it is the next thing on my TBR list. 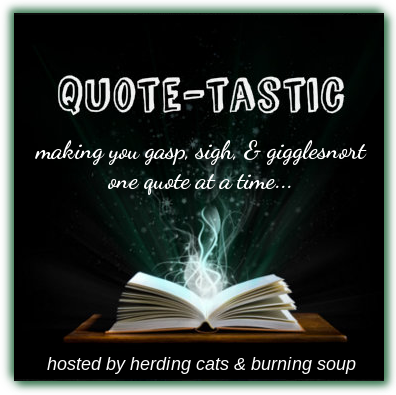 When I first read A Curious Beginning, I gave it five stars. I seldom do that, so I must have really enjoyed it. After re-reading about half of it, I know it deserved five stars or better. I love this book. In Melissa’s review on GoodReads of the second book, she compares Veronica and Stoker to Peabody and Emerson. I did not pick up on that, but she is right. The personalities and relationship does feel the same, which is a good thing. I have to make something clear right from the start about this book. I loved it! I absolutely loved it! Stoker is wonderful and Veronica is one of my all time favorite heroines. If ever there was a woman who knew what she wanted, Veronica is that woman. As stated in the description, Stoker and Veronica are “in search of the villainous truth.” The plot has twists and turns. Backstories that are alluded to, but not fully explained. Heroes, or are they villains, keep popping up. And some of the best dialogue I have ever read. Let me give you just a few examples. Stoker and Veronica are trying to determine why someone is trying to abduct her and Veronica does not accept his hypothesis at all. It is a perfectly logical hypothesis, he returned. Stoker has recently introduced Veronica to a friend of his – another strong willed woman. “I was merely thinking it may have been a very grave mistake to introduce you to Lady C. If the pair of you ever put your minds to it, you could probably topple governments together. I adore Veronica. She reminds me a lot of Amelia Peabody (by Elizabeth Peters) or Alexia Tarabotti (by Gail Carriger). If you enjoy either of these series, you will love this one. I am a big fan of Deanna Raybourn’s Lady Julia books, but this book tops those. I cannot wait for the sequel. No word on that yet, but I’m watching for it.